The latest Beefsteak Club herd member is ripe and ready! 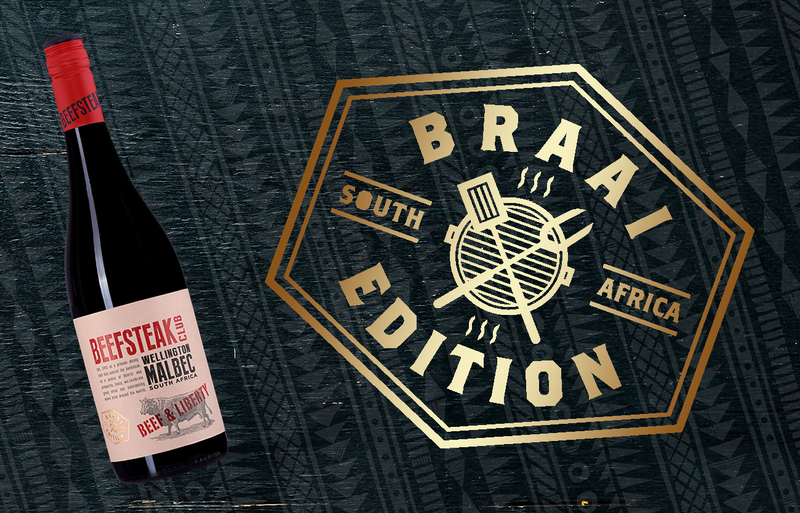 The Beefsteak Club ‘Braai Edition’ has aromas of ripe, dark fruits, complemented by smooth tannins and a biltong savoury finish. For the perfect barbecue accompaniment, look no further! To help you braai like a boss, we’ve put together a blog post on how to become a braai master. Or follow us on social media for top tips. Head to select Sainsbury’s stores now and try a splash of South Africa!